As each game goes by, the Ottawa Senators are looking more and more deserving of a playoff spot as they are playing some pretty good hockey as of late. The offense has suddenly come alive and the goaltending of Andrew Hammond has been lights out as the Sens are winners of four straight games and are 6-3-1 in their past ten. During their current run they have knocked off some of the NHL’s elite in Montreal, Anaheim, and most recently the red-hot Los Angeles Kings. For a guy who was having a lackluster season with Ottawa’s farm club in Binghamton, Andrew Hammond chose a great time to get his game together. In his first career NHL start he stopped 42 shots and helped the Senators take down the Eastern Conference leading Montreal Canadiens. He followed that up with 21 saves in a 2-1 victory over Florida before earning his first career shutout in Ottawa’s 3-0 victory over Pacific Division leading Anaheim. 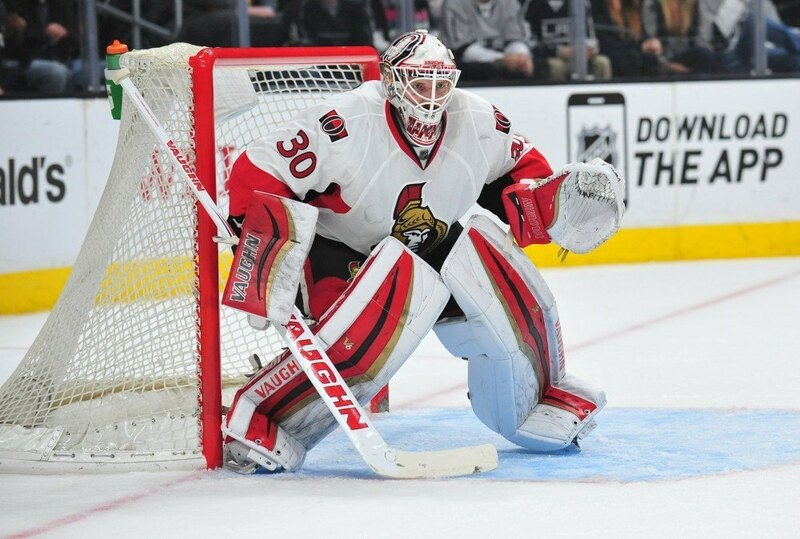 The 27-year-old White Rock BC native was not finished there as he pitched his second straight shutout Thursday night making 35 saves in the Senators 1-0 victory over Los Angeles. Hammond has now gone over 172 minutes without allowing a goal. Ottawa has been receiving plenty of “scoring by committee” during their current win streak as the offense has been firing on all cylinders. Although the play of their top-level talent has been strong, Ottawa has also been receiving offensive contributions from some surprising players as well. Here is a look at the top offensive contributors for the Senators during their current 4-game winning streak. The recent hot play of Milan Michalek is very welcoming as the 30-year-old winger struggled with consistency for much of the season until recently. When a player who is looked at as a leader and offensive contributor isn’t putting up points, it can be frustrating. 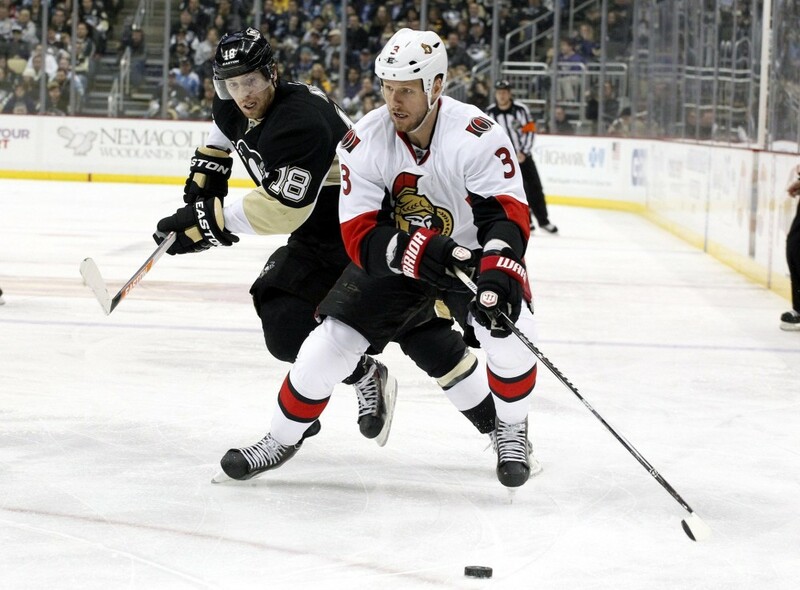 Since his 8 game pointless drought from December 20th – January 8th, Michalek has 16 points in his past 18 games. To go along with Michalek, the secondary scoring from Erik Condra and Jean-Gabriel Pageau has forced the opposition to pay attention to the Senators depth and allowed the top line to be even more effective. The goaltending has been solid, the offense has been great, but what about Ottawa’s defense as of late? Only one word can describe the play of the blue-liners in Ottawa right now, “Stymie”. Erik Karlsson is the go-to-guy back there when it comes to what he can do offensively, but there are some other names that deserve some credit for the Sens recent hot play. Mark Borowiecki and Eric Gryba have been stellar on the back-end as of late as they keep opposing forwards that cross the blue-line honest. Just like the offense has been a “scoring by committee” unit, the defense has been working together and playing perfect hockey. 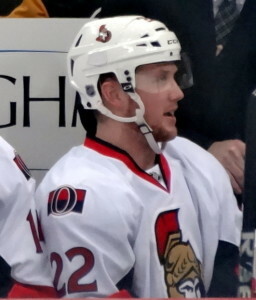 Marc Methot, Cody Ceci, and Patrick Wiercioch have also all played a big role as of late. With Jared Cowen still having to serve one more game of his three game suspension, everyone has stepped up in his absence. During the win streak, take a look at the +/- ratings of Ottawa’s blue-liners. Here is the hit that earned Cowen his three game suspension. Was three games too many or not enough? Some say it wasn’t a head shot as he made contact with the upper chest and just followed through. Some are thinking otherwise however, stating it was a direct head shot. It appears the hit was late and caught Jokinen blindly, but the head contact part is questionable. Sens' Jared Cowen suspended three games for interference. Rare one. With 62 points the Sens are currently five points out of the final Wild Card spot currently held by Boston. The Florida Panthers, losers of four straight are three points ahead of Ottawa but have played two more games, while Philadelphia is just one point up but has played three more. If the Senators can continue their hot play, they are causing major concern for not just the clubs they are trying to catch, but also for the potential clubs they could meet in the playoffs if they can get there. The odds may not be in their favour, but if this kind of consistent play can continue, the Senators are a team to fear.